This 32 hour certificate course satisfies Florida’s apprenticeship training requirement to become a Licensed Optician. The apprentice must complete the entire course within 18 months of enrolling with the Department of Health. Apprentice Contact Lens Certificate Program! * The four payments of $106.25 must be paid in full prior to attending the clinical workshop. You will receive thirteen hours of high quality training in contact lens theory, delivered to you online. All of the online modules were carefully designed by national experts at the Contact Lens Society of America as a comprehensive introduction to contact lens theory for Apprentices. Each interactive module uses quality graphics with audio narration formatted into short single subject segments; this allows you to fit them into your busy schedule and complete the program at your own pace. There is more good news; you can start Part I at any time, even today. 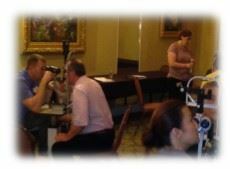 The clinical workshop, delivered over a three-day weekend provides you with nineteen (19) hours of hands-on contact lens fitting experience. You will work with highly skilled contact lens instructors and learn by doing as they explain the key concepts of contact lens fitting in this clinical setting. 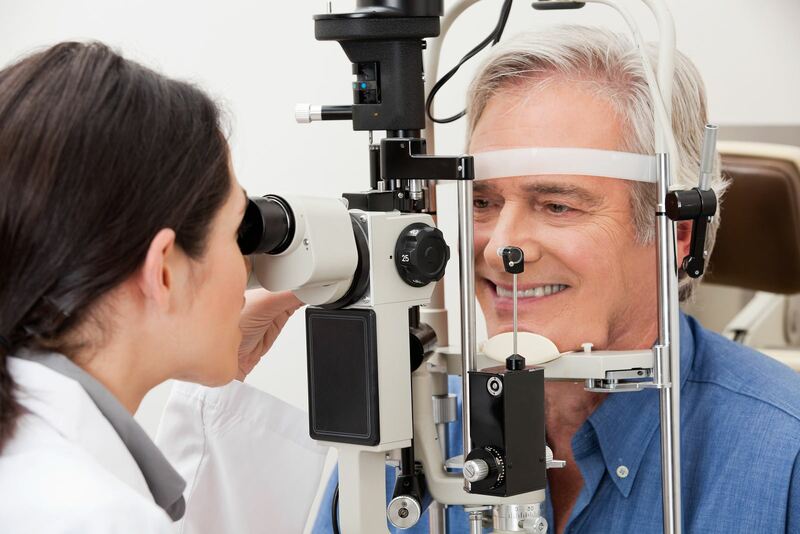 The next offering of Part 2 will be held during POF’s West Coast Better Vision 2019 on May 17-19, 2019 in Safety Harbor, Florida. Register ONLINE for Apprentice Contact Lens Certificate Program!